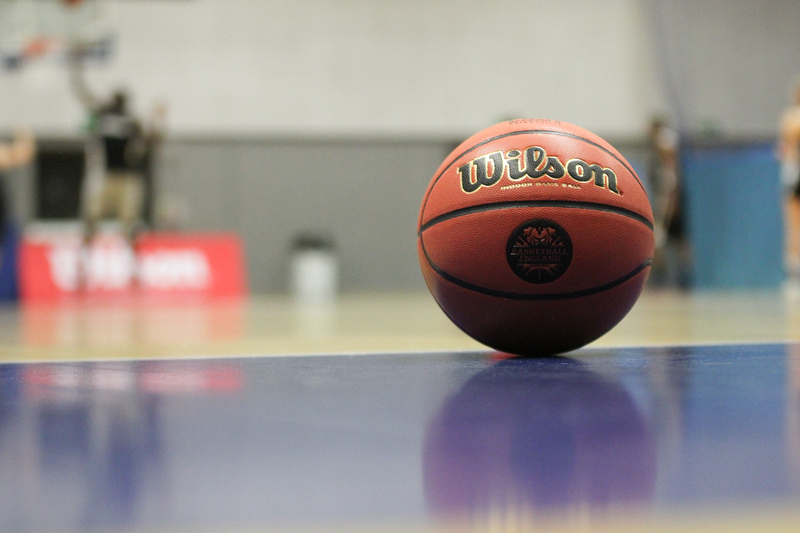 As a qualified Basketball England coach you have a duty of care and a responsibility to ensure you do not cause injury or financial loss to others or damage to their property. If you do cause injury, financial loss or damage, you could become legally liable to pay compensation. Please click here to obtain an evidence of cover document, which can be shown to third parties who require proof of your insurance. You are covered as a coach when you are coaching at a Basketball England affiliated club or directly on behalf of the Association. If you are coaching on a freelance basis or receiving payment, whether as a sole trader or as a company, you are not covered under the Basketball England block insurance policy and should ensure that you arrange your own liability cover in respect of your coaching activities: Please contact Howden for further details.